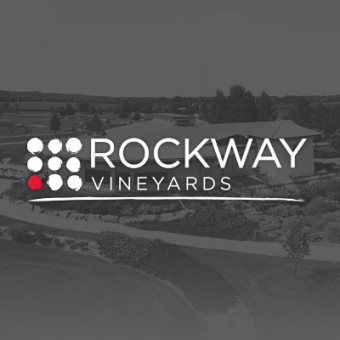 Rockway Vineyards offers excellent banquet and dining facilities that allow us the opportunity to offer custom tournaments, weddings, conferences and tour packages for groups up to 200 guests all year long. For any event you may require, we are always ready to cater to your needs. Our conference space is able to accommodate all types of meetings from theatre style, classroom to boardroom set up. We are able to host trade shows, presentations, training seminars, team building workshops and break out sessions. Our Banquet Room is equipped with high-speed internet via phone connection. The Business Center for copying and faxing is available upon request. 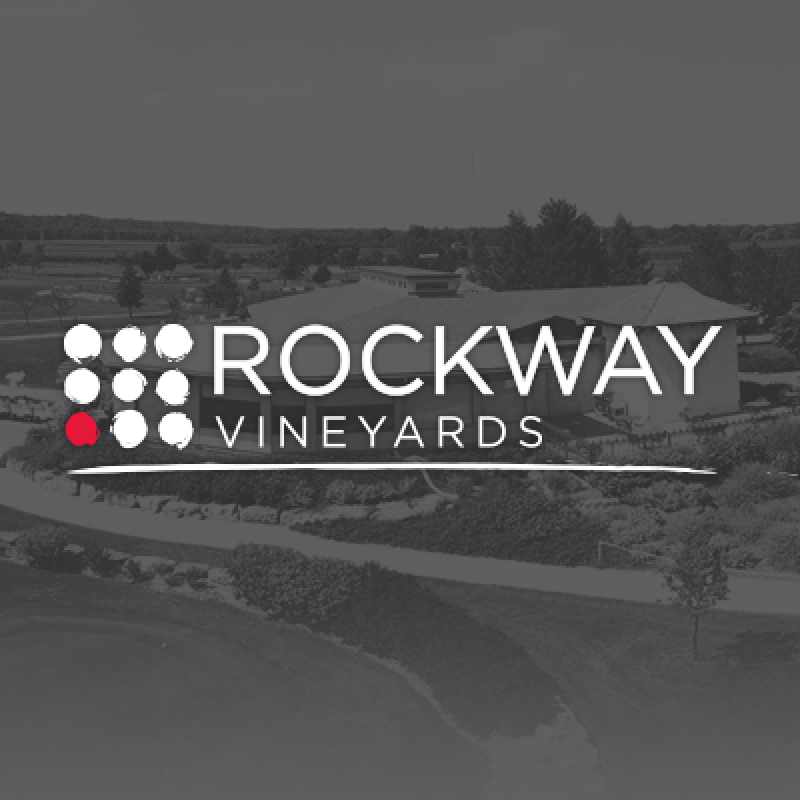 For wine store hours May - October or restaurant hours please visit our website.